Unfortunately the layout Sands (U38) was unable to attend. However the layout Rockland North Yard was able fill its place within the exhibition. 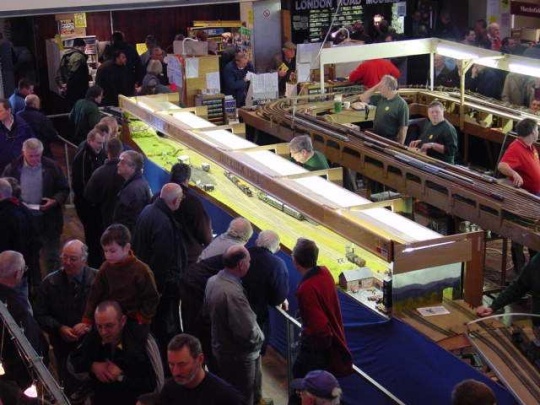 Also the layout Littlehaven Belt Line (L71) and the trade stand Set Scenes (L72) were unable to attend at short notice.